Berwick Ambassador – Help visitors to explore and enjoy the best of Berwick. 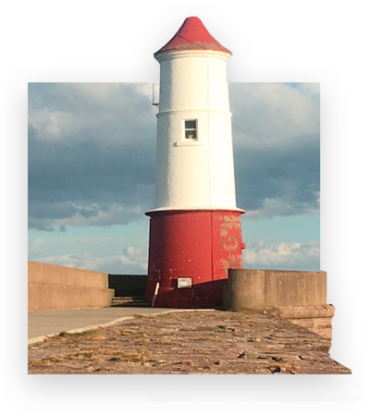 Help visitors to explore and enjoy the best of Berwick. Ensuring that Berwick-Upon-Tweed gains the maximum economic return from tourism and visitor markets. The Scheme creates a new marketing opportunity for businesses. Visitors will easily recognise a distinctive logo and brand. Staff will have enhanced customer care and hospitality skills. 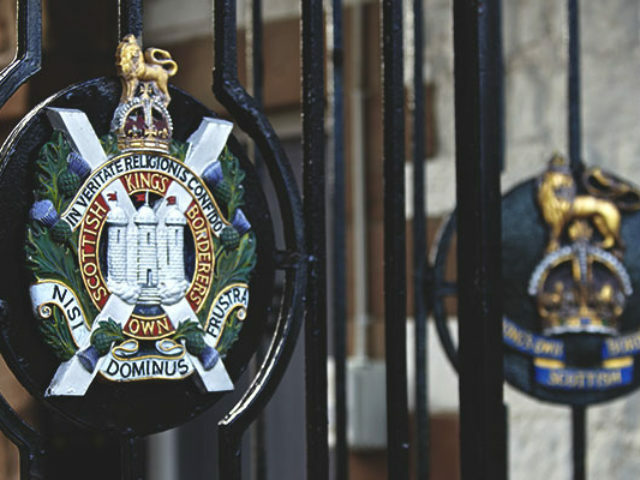 Staff will be both business and Berwick Ambassadors. 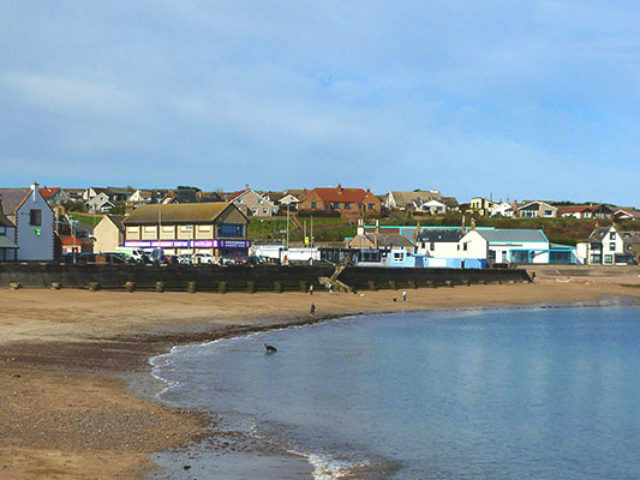 The Scheme will support and grow the Berwick visitor ‘offer’. A widely marketed and promoted brand and logo will enable visitors to easily recognise a local businesses participating in the Scheme. 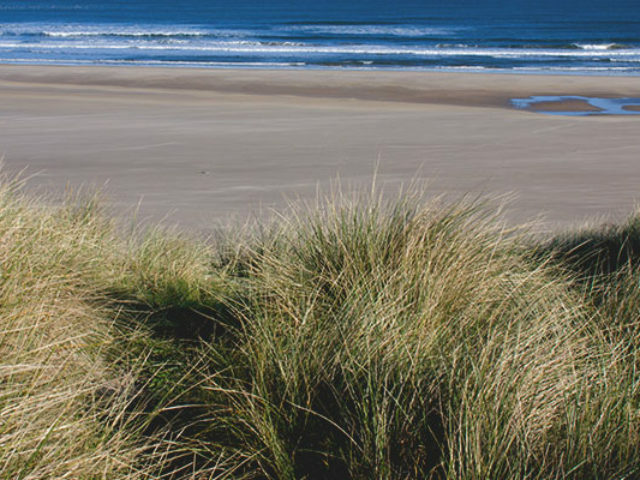 This will help to drive business footfall creating the opportunity to gain from the current tourism and visitor markets. Through enhanced customer care skills and improved local knowledge staff will be your business ambassadors encouraging customers to return. 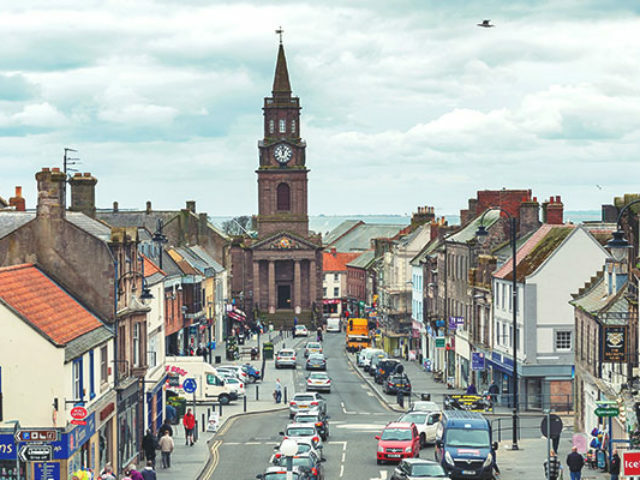 Through cross promotion and business to business referrals the Scheme will create new and additional market opportunities to encourage business growth within the Berwick economy.
? HOW MUCH DO YOU KNOW ABOUT YOUR TOWN? 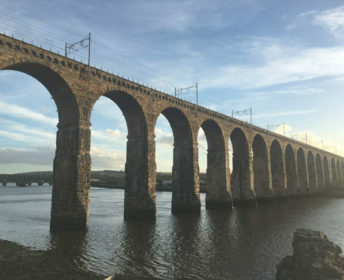 The Berwick Ambassador Scheme will provide a new marketing opportunity for participating businesses which will be widely marketed and promoted to tourists and visitors to Berwick through Visit Berwick. This marketing will highlight participating businesses and create new and additional marketing opportunities. Through staff offering enhanced levels of customer service they will be both your business and Berwick’s Ambassador’s. Help to grow and sustain the Berwick-Upon-Tweed economy. Enhance your customer care skills. Add value to your business offer. 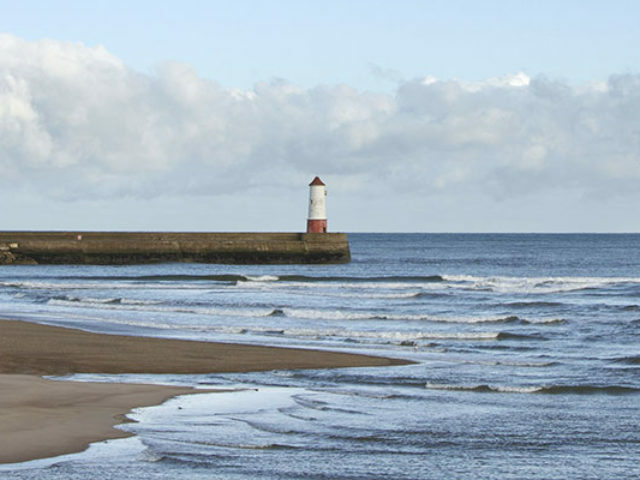 Improve your knowledge of the Berwick-Upon-Tweed visitor offer. Help create authentic and distinctive experiences and great visitor memories. Build your CV through attaining new skills and knowledge.